The robust Industrial Laser Modules are designed and manufactured to withstand harsh conditions and satisfy rigorous industrial applications. This RoHS compliant industrial laser modules range has been specifically designed to meet the needs of industrial OEM applications. 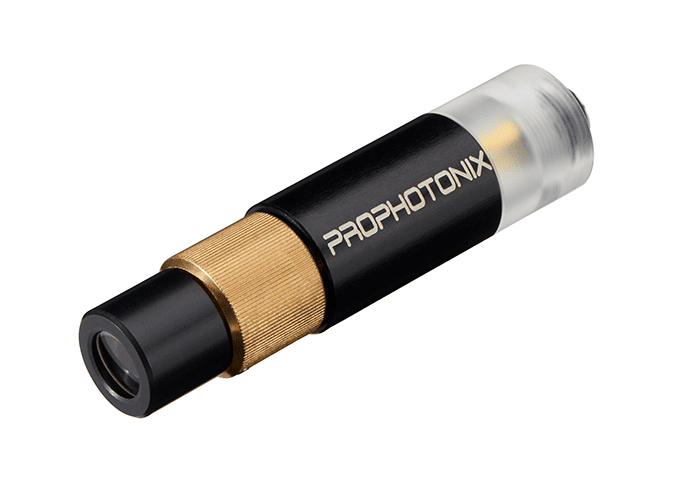 ProPhotonix’ Industrial Laser Modules offer high performance in a robust, durable and reliable package. Their compact, durable design coupled with their high performance makes them an ideal solution for industrial alignment applications, industrial positioning and guidance systems across a broad range of industries. Industrial Laser Line generators are available with a either 45°, 60° or 90° full fan angle line and cross generating optics generate an accurate 70° full angle cross. The lens system produces a Gaussian intensity laser line which offers straight line precision without bowing. The beam is aligned to <0.25 ° of the mechanical axis of the laser. Diffractive optics are also available. Industrial laser modules are available with power levels up to 30mW. Higher power levels (up to 100mW) may be available on request. 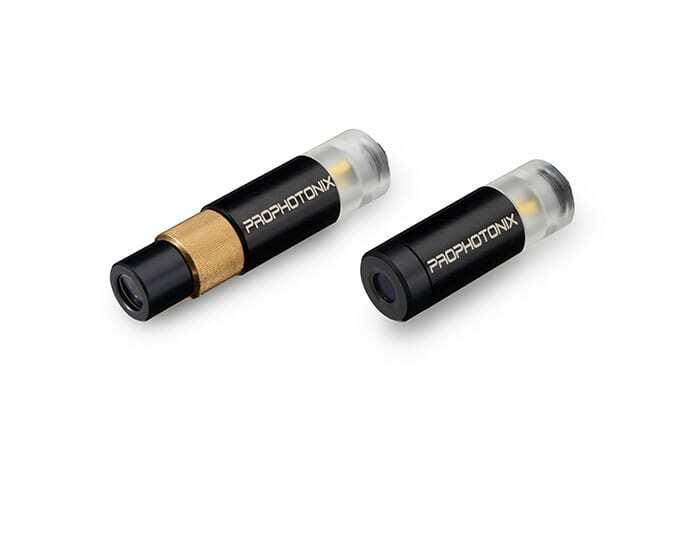 The Variable Focus Industrial Laser Diode Modules offer user adjustable focus for increased flexibility. 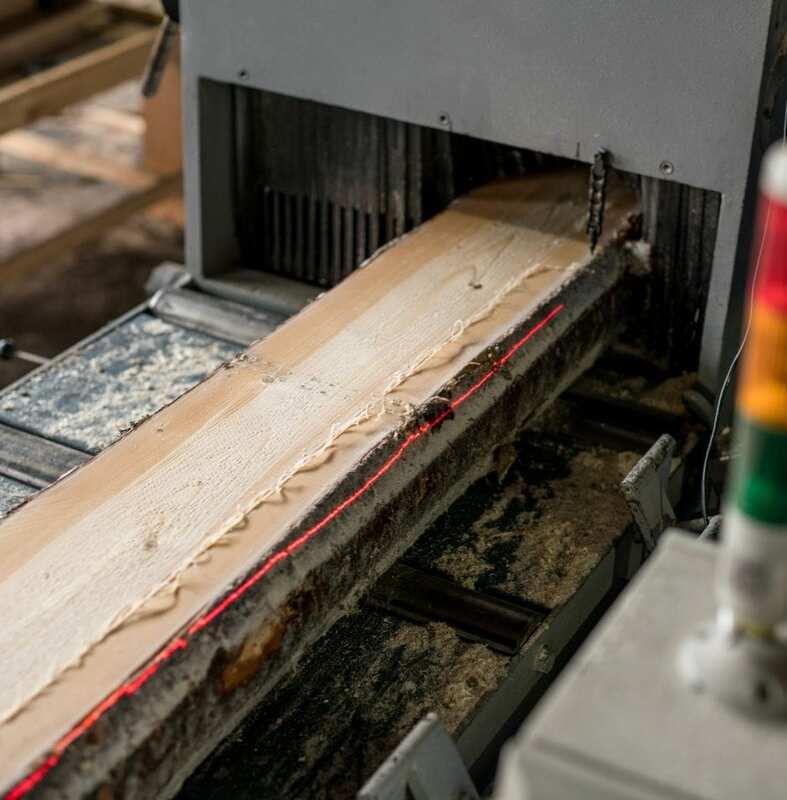 Like the non adjustable laser, it has been designed as a complete laser solution for alignment and positioning applications in industrial environments. It provides an ideal solution for use in guidance systems for robotic equipment. A DC Jack can be built into the modules. Power supplies and mounts are also available.